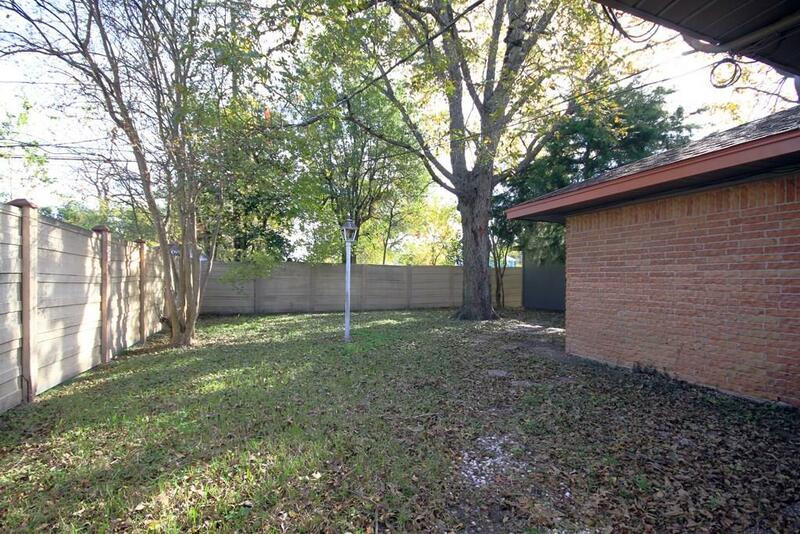 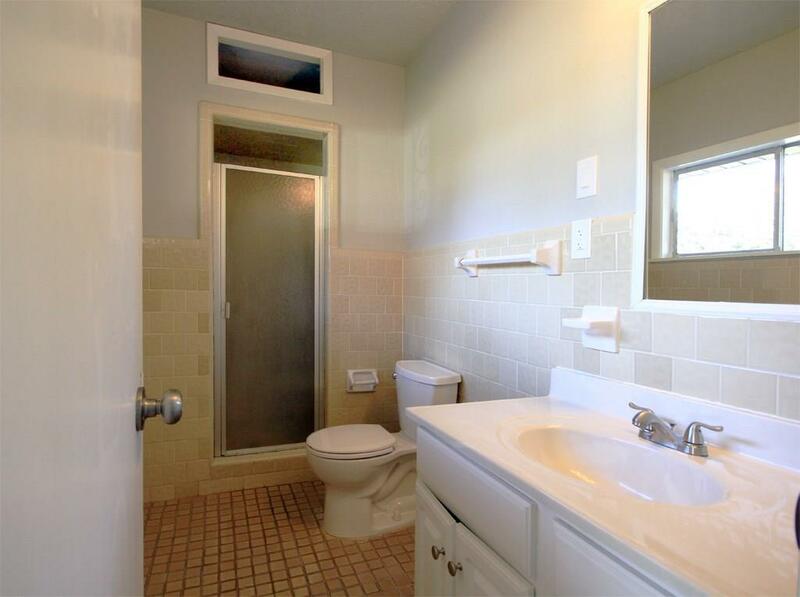 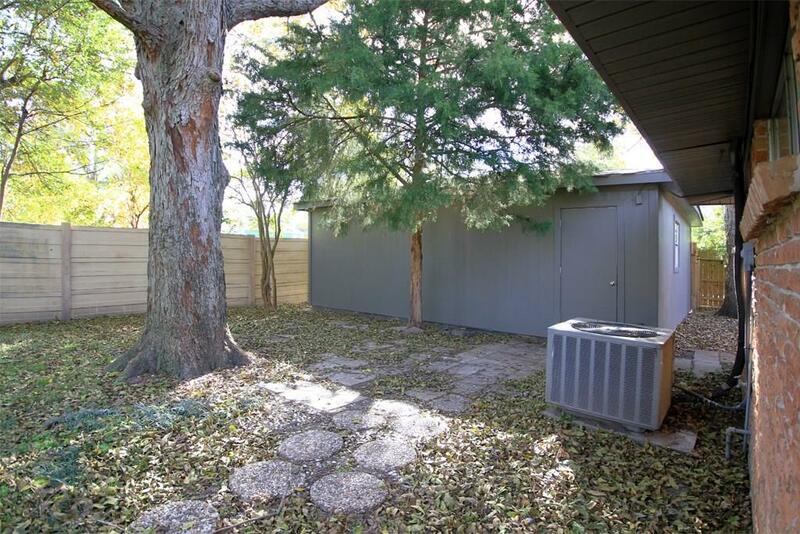 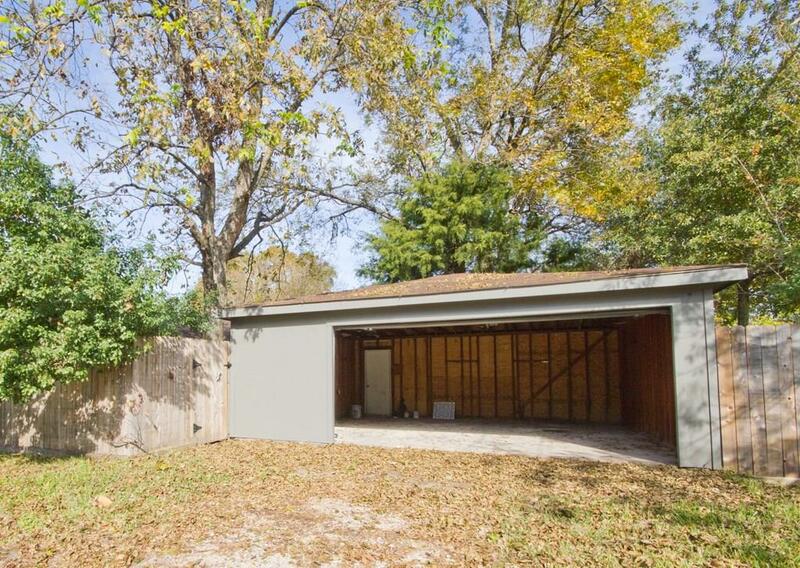 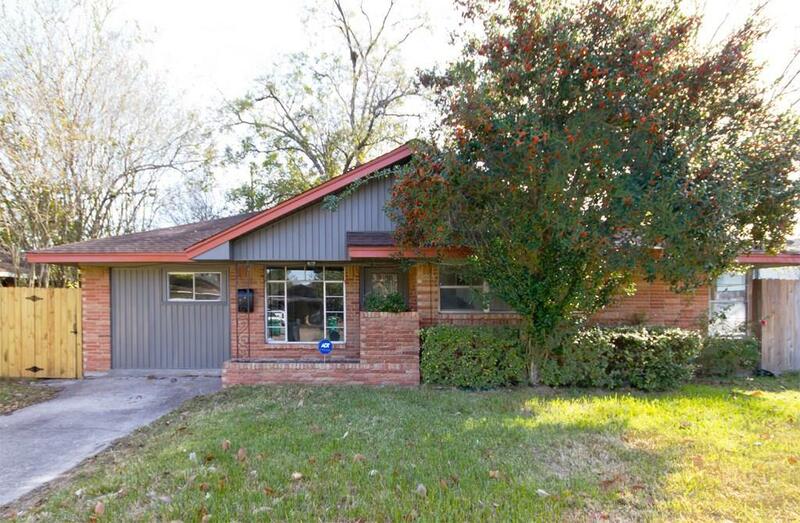 Well located and recently renovated home on corner lot with completely fenced backyard. 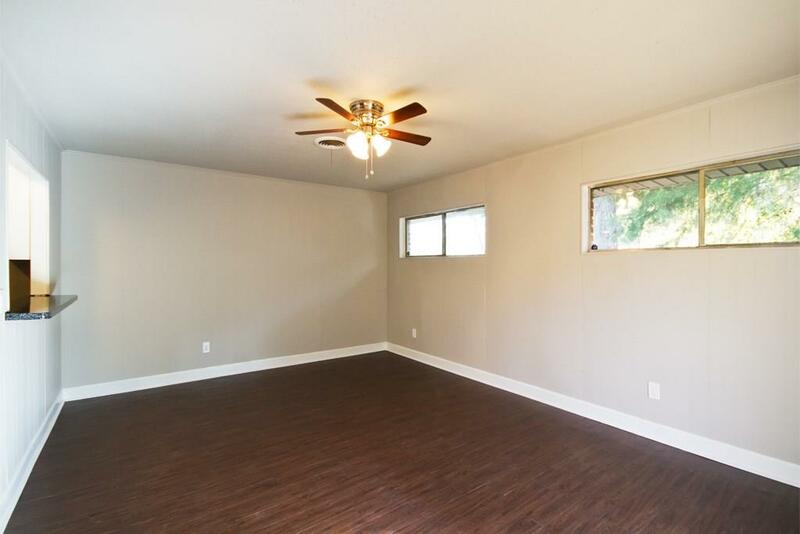 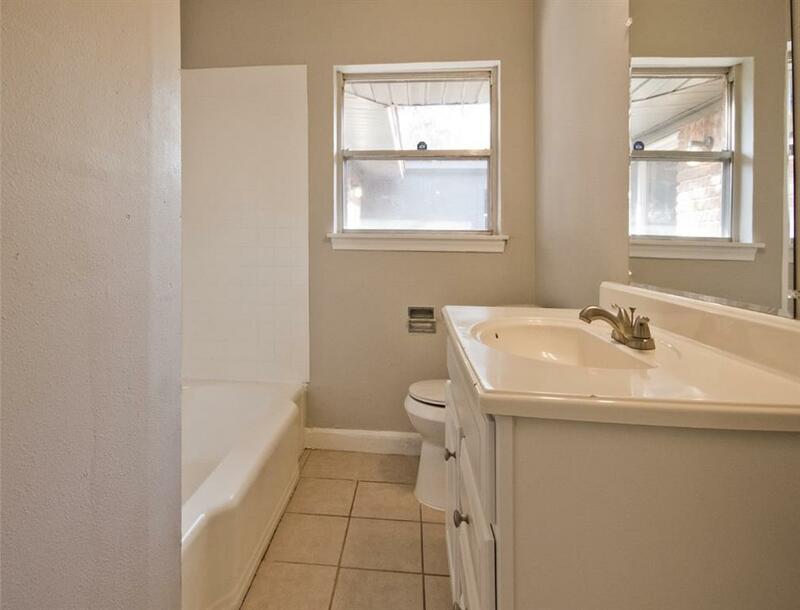 Home features three bedrooms, two bathrooms, and a two car detached garage. 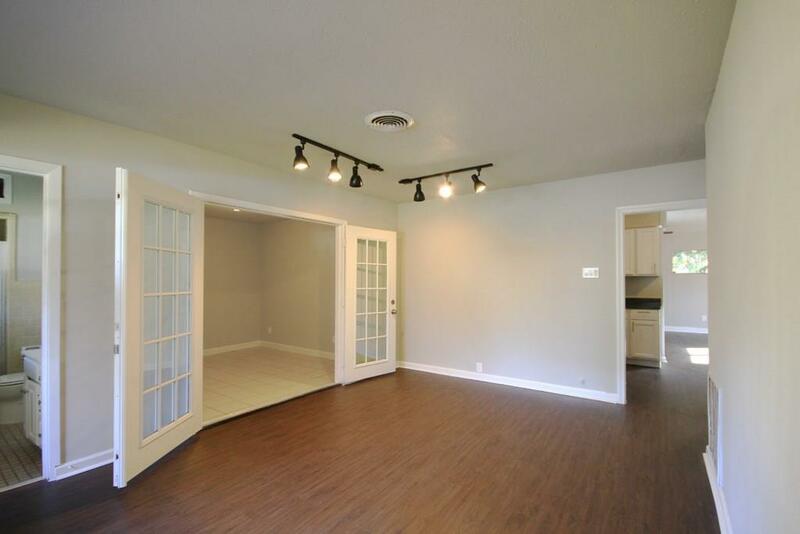 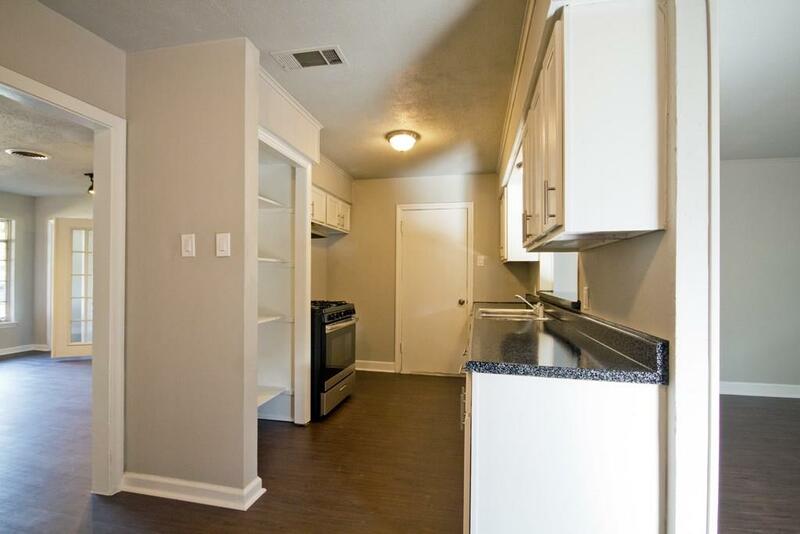 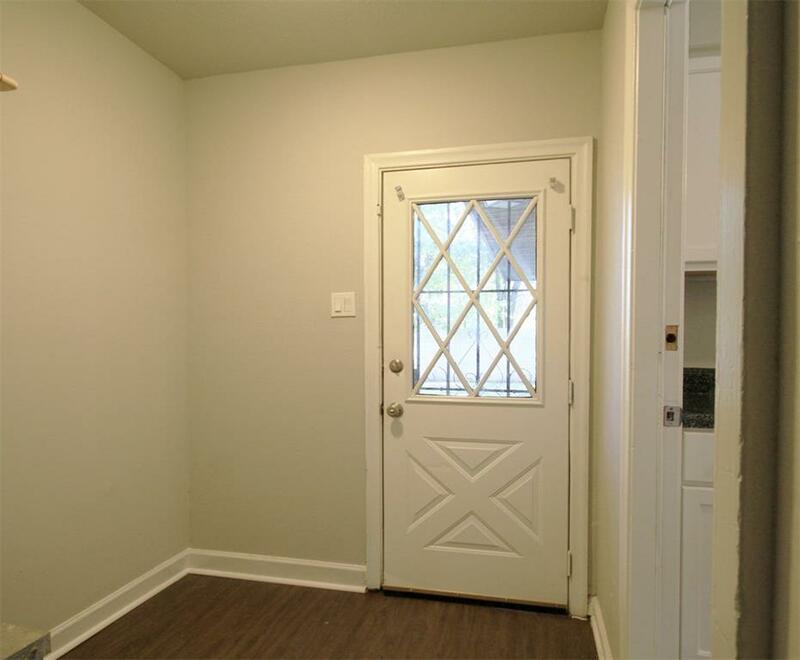 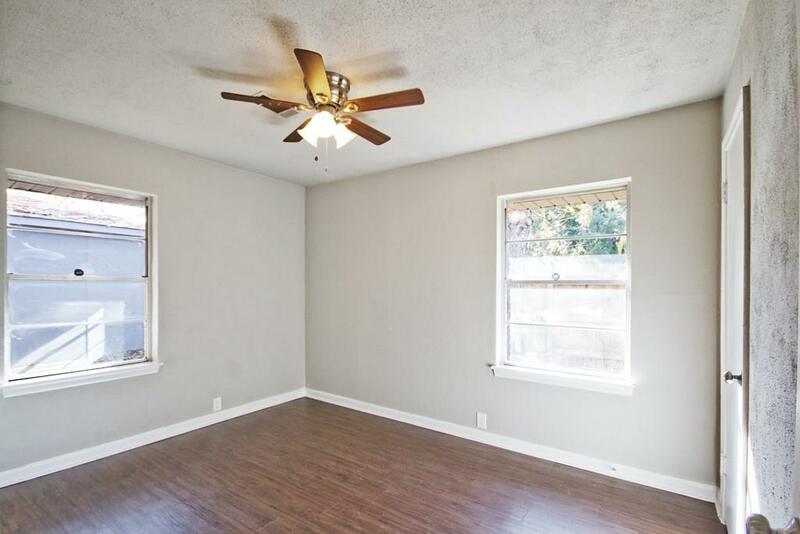 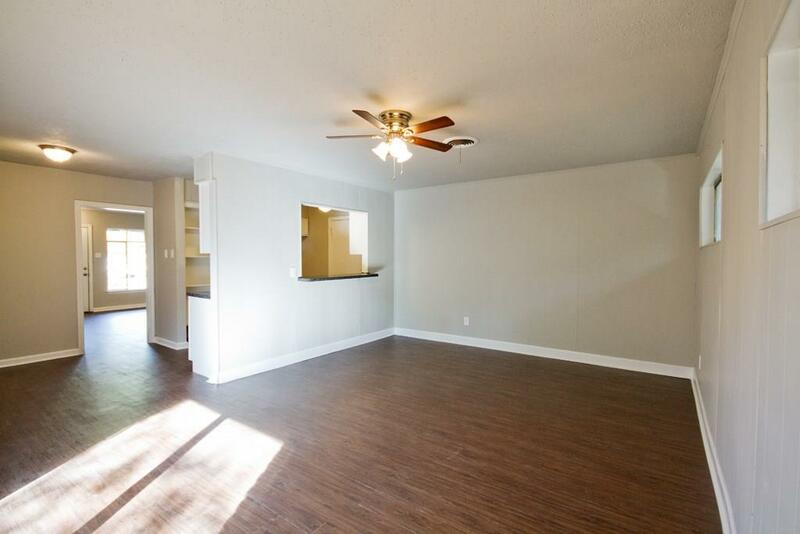 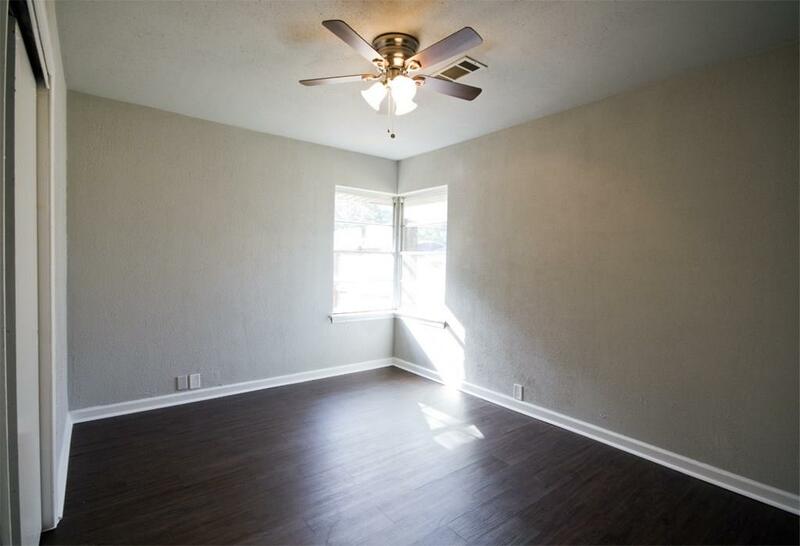 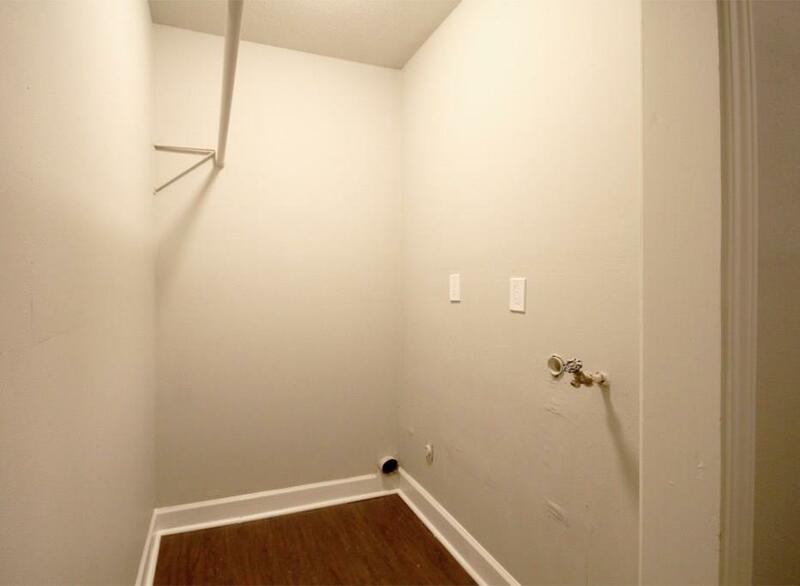 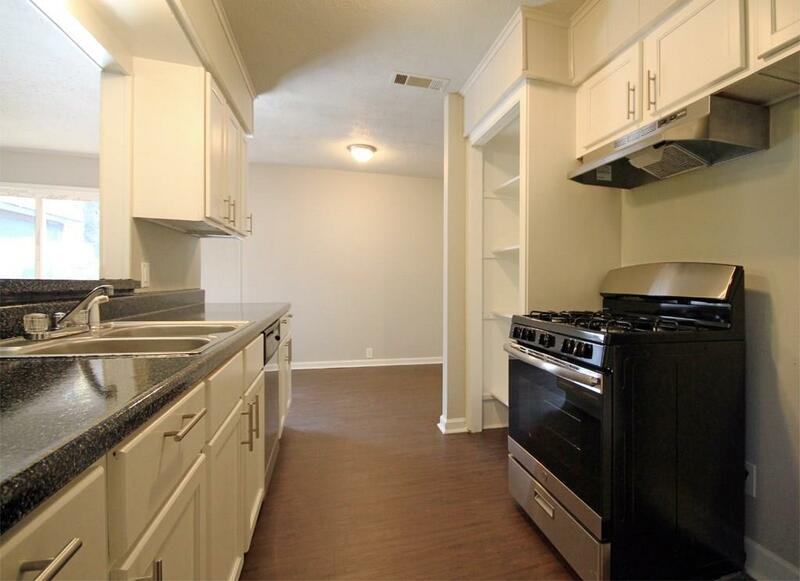 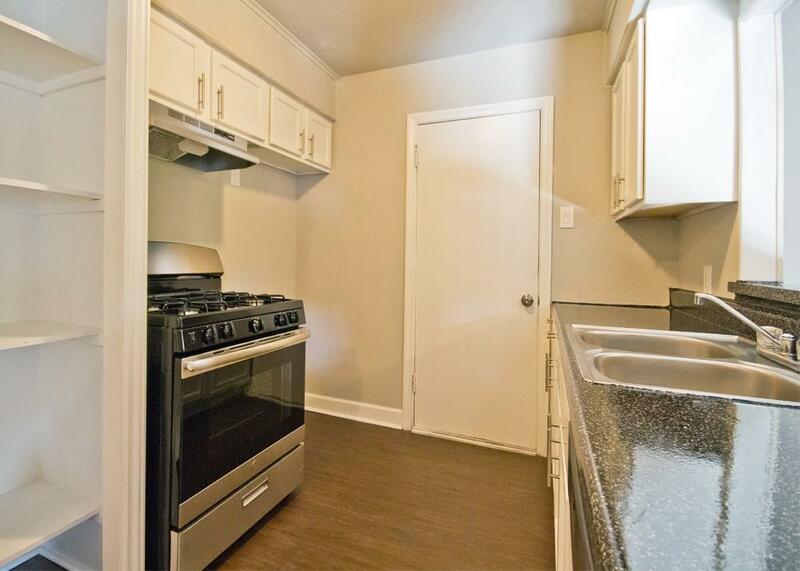 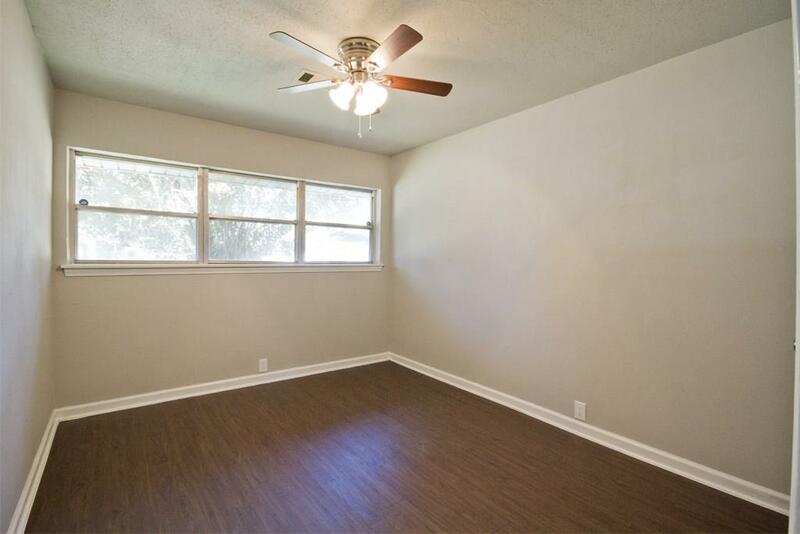 New flooring throughout living spaces and well located with easy access to the Hardy Toll Road and I-45 – only 15 minutes to Downtown! 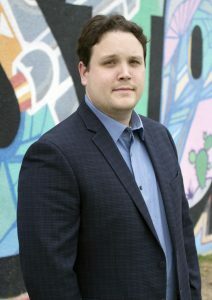 Hunter enjoys exploring all the city has to offer and helping clients navigate its neighborhoods. 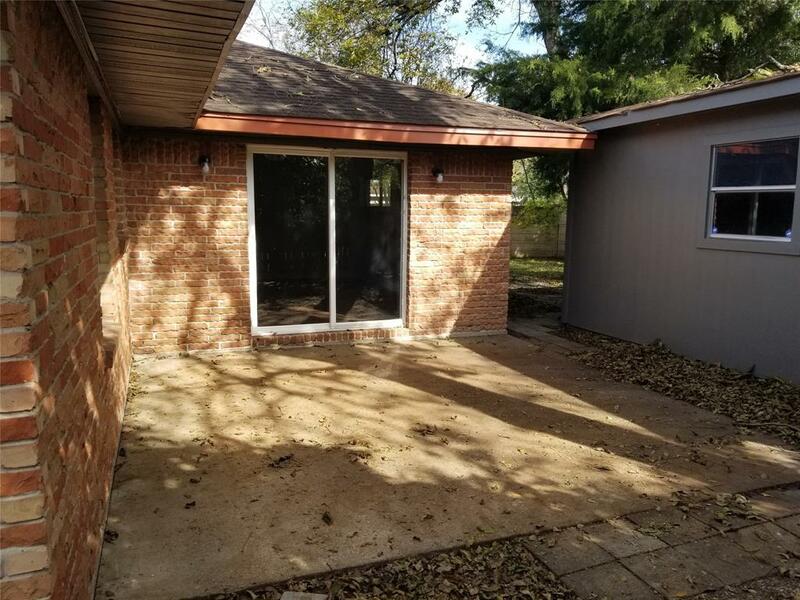 With a background in finance in New York and years of experience running his own business, Hunter understands the importance of customer service and managing the details of any transaction.